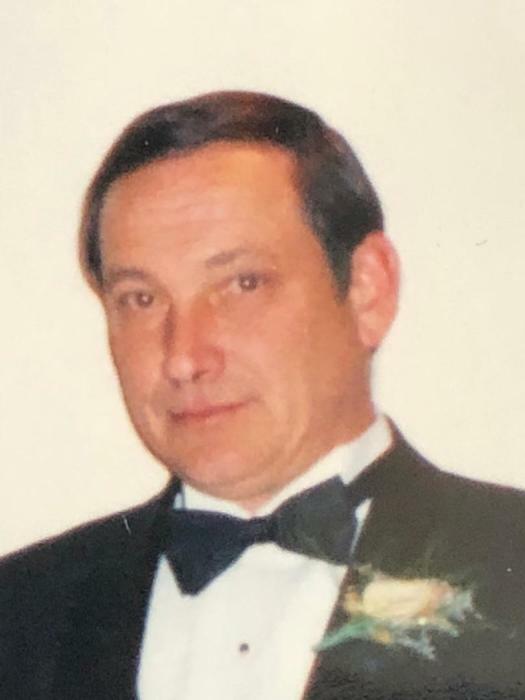 Ronald Kopinetz, 72, of Primrose, passed away late Tuesday night at the Lehigh Valley Schuylkill Hospital East. Born in Pottsville, he was the son of the late Walter and Stella (Katchmarzyk) Kopinetz. In addition to his parents, he was preceded in death by a brother Jack Kopinetz. He is survived by his wife of 52 years, the former Patricia Towey; a daughter Tanya Heffron and her husband Marty, Llewellyn; a son Ronald Jr., Primrose; 4 grandchildren, Amber DeLong, Jacob Kopinetz, Lucas Heffron and Kane Heffron; 2 great grandchildren, Kasen and Harper; 3 brothers, Michael and his wife Mary Ann, Woodside, Robert and his wife Jeanine, Primrose and David and his wife Janet, Forestville; nieces and nephews.